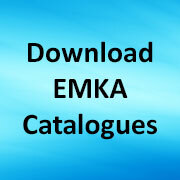 EMKA’s budget locks from our FORT subsidiary include many with master key capability for zone locking formats. Others offer particularly low cost options for workboxes, storage lockers, transit cases, enclosures, cases, cabinets and access security. The FORT budget range is designed to fit a range of industry standard panel cutouts and comes with a wide variety of both key combinations and cams to suit common applications. 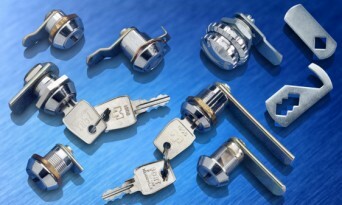 Standard key cylinder quarter-turn locks are complimented with lockable recessed handles, as well as digital combination locks and radial pin tumbler camlocks with or without electronic switches for securing of electronic equipment or for mains electrical circuits. Share the post "FORT budget locks"